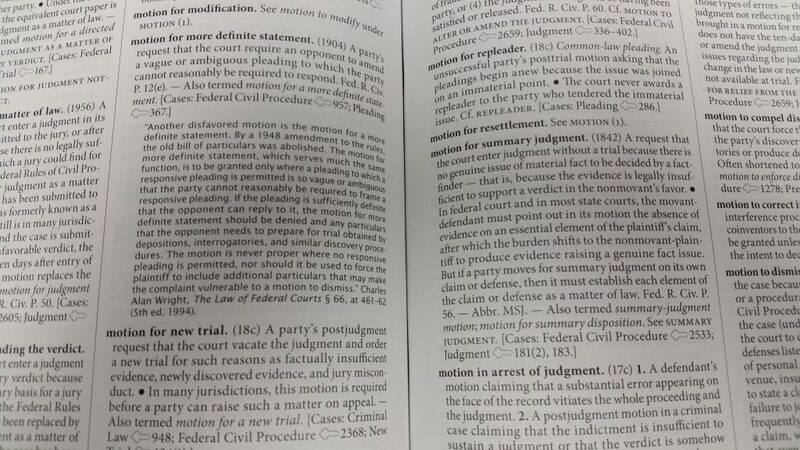 These glossaries on legal subjects are designed to assist someone who is not an attorney better understand the court system. They are NOT legal advise. If you need assistance on a legal matter, you should consult with an attorney. If you need additional legal background information, you may contact the Clermont County Law Library web site.